If you are looking for a swimming pool service and maintenance company that is relaible and dependable consider Southeast Pools, now servicing Clermont, Fl. We offer full service maintenance and cleaning services for enclosed and open air swimming pools and we can also repair, retile, and resurface your swimming pool so you can “swim easy”. We also service swimming pools in ChampionsGate, Haines City, and Orlando. Pools in Clermont are usually open year round. 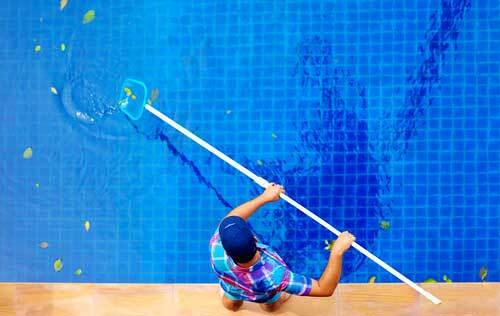 In order to enjoy your swimming pool, it not only has to be cleaned, but maintained. That means that someone needs to check & balance your chemicals and provide preventative maintenance for your filters. We help maintain enclosed & open swimming pools in Clermont. Let the professionals at Southeast Pools handle the job so you can “swim easy”. If your swimming pool is dirty, you may want to hire a swimming pool cleaning company for scheduled weekly or bi-monthly cleanings. 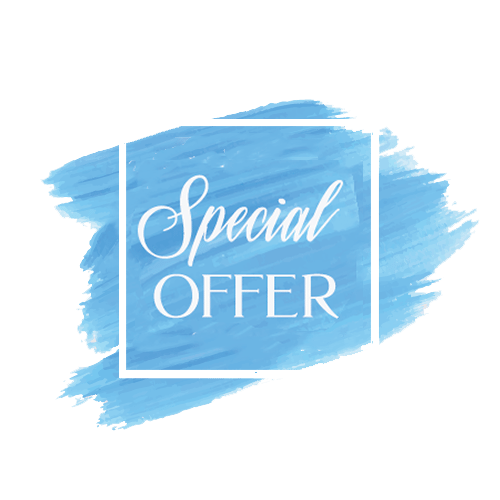 No one likes a dirty swimming pool and our reliable staff will make sure that the tiles are brushed, the pool is skimmed, the baskets are cleaning, and everything is vacuumed. When we take care of your swimming pool, it will be clean and beautiful so you can swim easy! 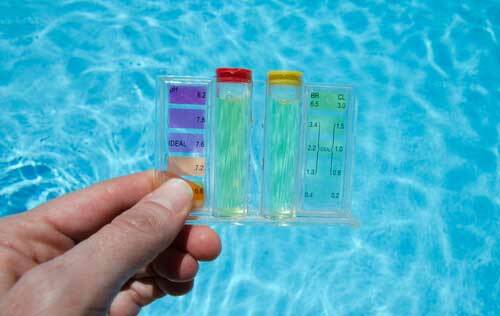 Minor issues can become big problems for your home swimming pool in Clermont, FL. 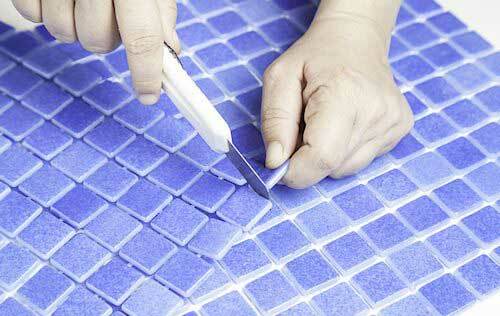 We handle minor to major repairs and can even help you renovate your entire swimming pool. From vinyl lined pools to fiberglass & concrete, we ‘re here to help you. If you think you may need repairs, give us a call. Let us take care of all of your home swimming pool repairs so that you can enjoy your pool and “swim easy”. For the most professional & residential swimming pool services in Clermont, Fl, call Southeast Pools at 407-507-2570. Our certified team handles swimming pool cleaning, & swimming pool maintenance, swimming pool repair, and swimming pool retiling & resurfacing in Clermont, Fl, letting you enjoy life by the water and “swim easy”.